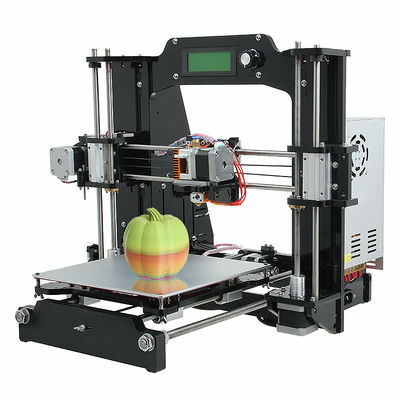 Geeetech Prusa I3 X has a wide range of customers , young or old, professional or amateur, as long as you have a passion for creativity, you can not afford to miss our Prusa I3 X. 1. Multiple 3D printing filament supportable: PLA,ABS, Wood-Polymer, Nylon, flexible PLA and PVA. 2. 200x200x170mm printing volume, just right for you.